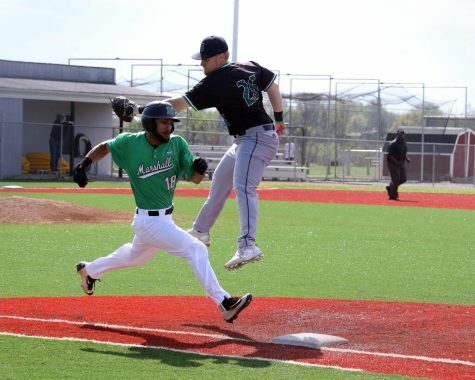 The Marshall University baseball team swept Lehigh University over the weekend to improve its record to 4-5 for the season. 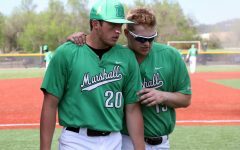 The second game of the three-game sweep gave Herd head coach Jeff Waggoner his 200th win with the program. 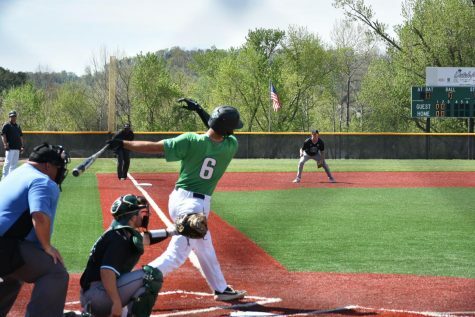 The Herd won the first game of the series Saturday when it got a storng performance on the mound from senior Chase Boster. Boster allowed just one earned run and three hits over eight innings, while also recording a season-high six strikeouts. Offensively, first baseman Tommy Lane led the attack, going 2-4 at the plate with an RBI. 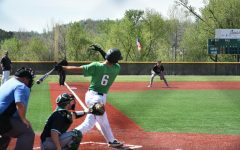 The Herd completed the sweep Sunday with a pair of victories, winning 12-6 and 6-4, respectively. In game one, the Herd fell behind by three runs, but a two-run by Lane in the bottom of the third inning cut the deficit. 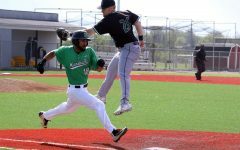 Junior outfielder Corey Bird put the Herd ahead for good with a two-RBI single in the bottom of the sixth inning that lifted the floodgates. 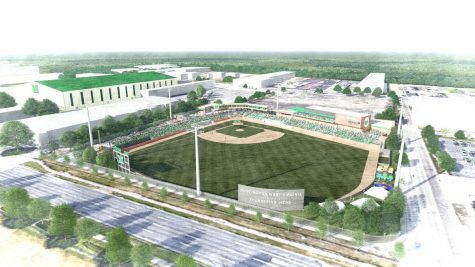 The Herd added three more runs in the inning, which was capped by a two-run home run from catcher Sam Finfer. Marshall added four more runs in the eighth inning with Ryne Dean recording a two-RBI single and senior Aaron Bossi tacking on an RBI double. 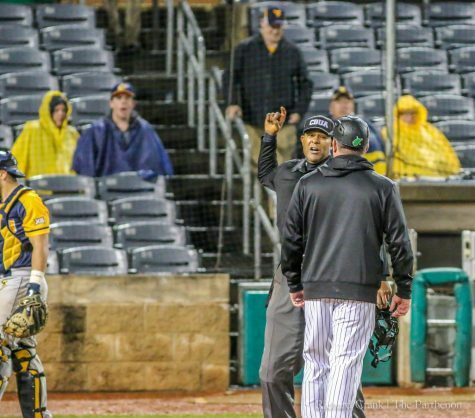 In game two, Lane continued his efficacy at the plate, hitting his second home run in as many games to give the Herd a 3-0 lead to start the game. 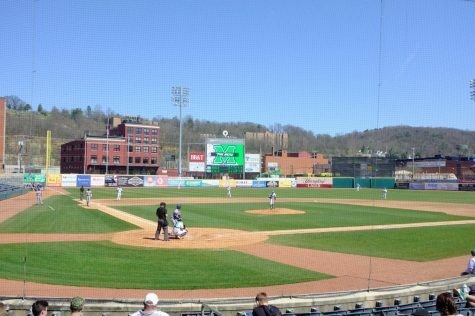 Lehigh tied the game in the fifth inning, but Bossi connected on his first home run of the season to break the tie. Marshall added an insurance run in the sixth to ensure the victory. 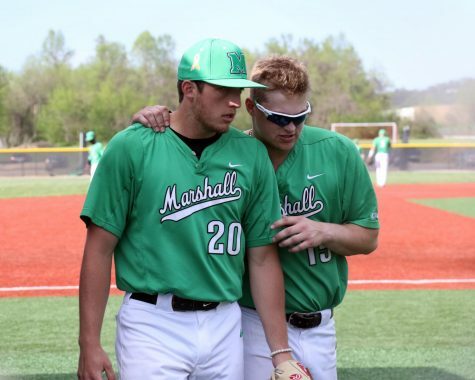 Marshall will begin a four-game series against Brown University 3 p.m. Friday at the Kennedy Center Field on Route 2.